April 14, 2019: Issuers will be entitled to initiate chargebacks on return transactions when the merchant fails to obtain an authorization. The issuer holds liability for an authorized Visa return submitted for settlement. The merchant holds liability for an unauthorized Visa return submitted for settlement. 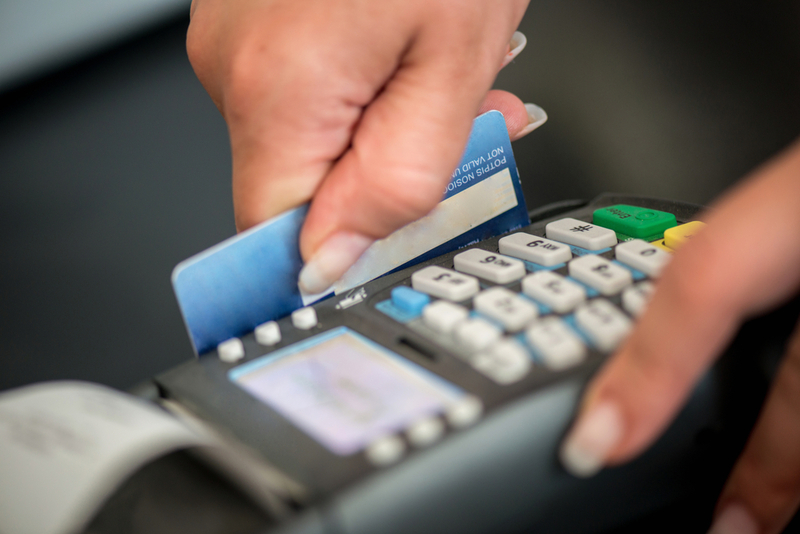 Merchants need to ensure their POS will authorize returns. July 1, 2019: Return / Refund transactions will be included in the Visa Zero-Floor Limit and Authorization Misuse Process Integrity Fee Assessment. Unauthorized returns submitted for settlement will be reported as a Visa Zero-Floor Limit non-compliance transaction. Authorized returns not submitted for settlement and are not reversed will be reported as Visa authorization Misuse non-compliance and merchants may notice higher fees on their merchant statement. Read the full article here to see how this will affect merchants and cardholders alike. please call us at 907-243-2683.